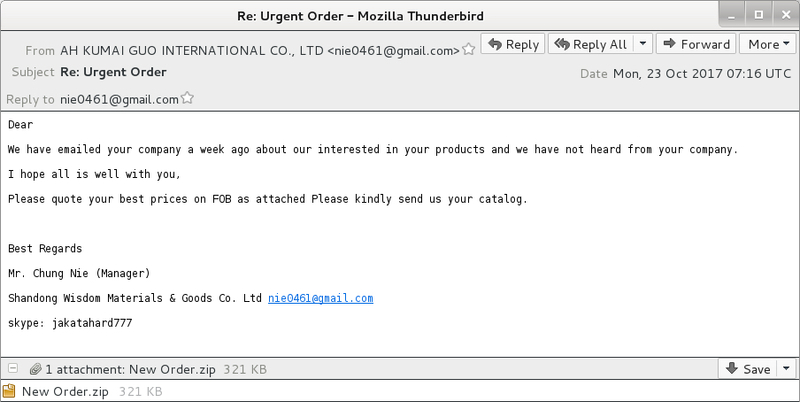 This malicious spam (malspam) is low-hanging fruit that should easily be caught by most spam filters. 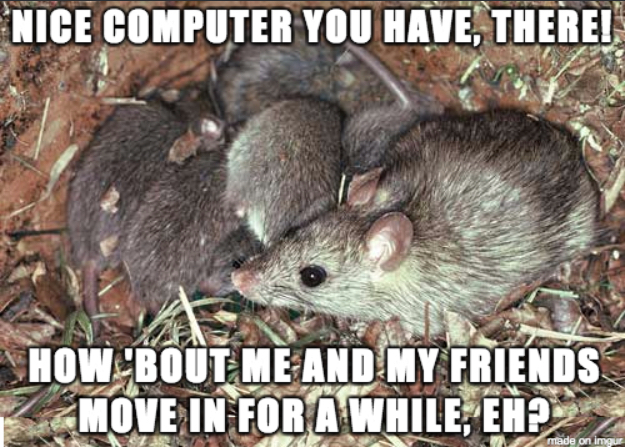 ETPRO and Snort Subscriber rules had different RAT names for post-infection traffic to 213.183.58.34, such as Netwire RAT, NanoCore RAT, DarkKomet RAT, and Babylon RAT. 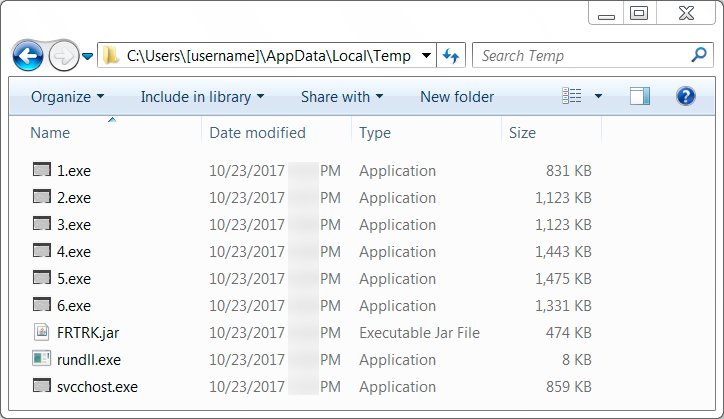 With 6 additional executables downloaded during the post-infection activity, this was a real "RAT's nest" of an infection. 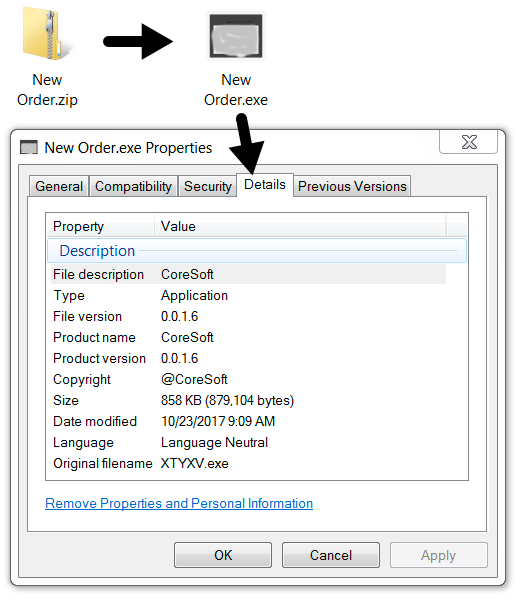 Shown above: All you have to do is double-click that innocent-looking executable. Shown above: Zip attachment and extracted malware. 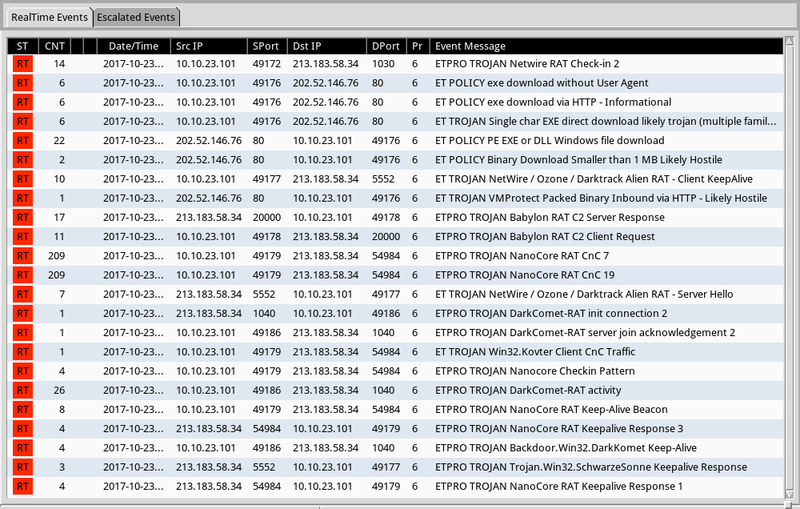 Shown above: Some RAT-based alerts on the infection traffic from the Snort subscriber ruleset on Snort 2.9.11. 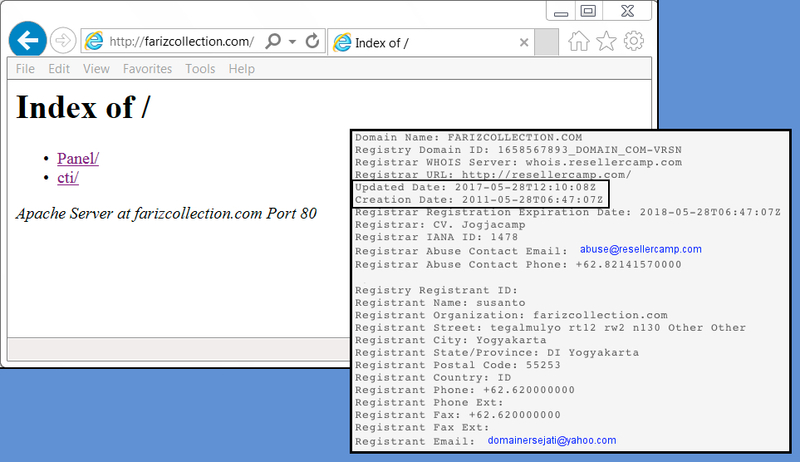 Most of the malware I found in the infected user's AppData\Local\Temp directory also copied itself to other locations. Too many to list here, so I just kept copies from that initial location. Shown above: Malware retrieved from the infected user's AppData\Local\Temp directory. Hey, look! Directories are all open on the server hosting the post-infection malware.